I have been reading lots of blog articles lately from various GTD (Get things done) and DIY (Do it yourself) websites. I found some of them actually useful for me. Lifehacker.com is one of the popular GTD/DIY website with the frequent introductions on the nice freeware softwares. DVD Rip is in fact an AutoHotKey script compiled program by Lifehacker. 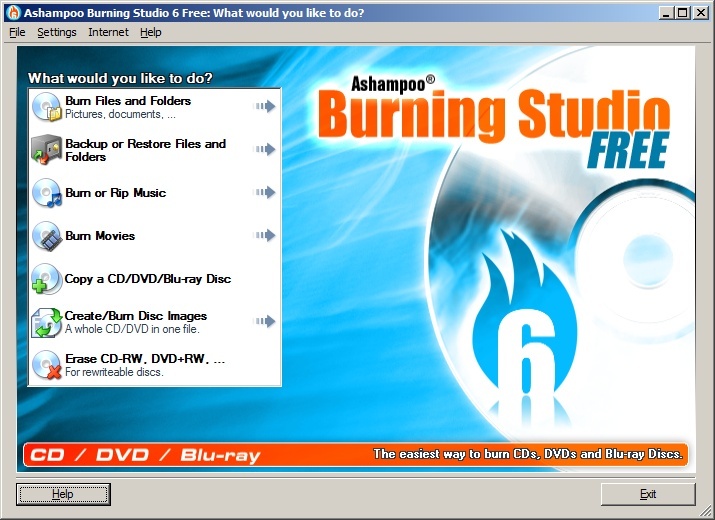 It can be run without any setup but needs ‘DVD Shrink’ installed prior the execution since it is just a script program that automates the DVD copying process. DVD Shrink is a free software that is able to decrypt and copy most DVD’s. I have tried and found it very easy and convenient. 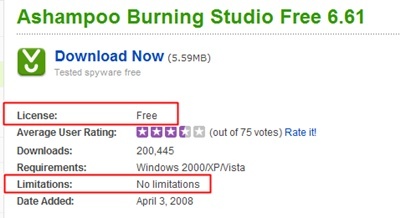 I think it’s the most convenient FREE DVD copying software. Please visit lifehacker.com for more details. Here is Youtube screen cast.